As humans, we’re hardwired to procrastinate. The path of least resistance is always the easiest way forward and generally speaking, the prospect of change isn’t as comfortable accepting the status quo. However in order to progress and achieve success, action often needs to be taken. There are always things to do that can eat up the time that you’ve allocated towards more important matters, like saving more money, refinancing your home loan to get a better rate, or checking the fees and returns on your superannuation. You’re probably thinking, what’s a few dollars here and there. But accepting the status quo can cost you dearly. Good decisions made today can have some significant material effects in the future. Some of the simplest changes can make a big difference to your future; while larger decisions, such as to salary sacrifice, buy some shares or finally get that investment property, can change the entire dynamics of your family’s financial future. If we examine just the basic ideas that are mentioned above, the effects can be staggering. For example, if you can salary sacrifice just $500 per month before tax, then you stand to have an additional $200,000 in super when you retire. Assuming that your retirement income returns are 5%, that’s an extra $10,000 annual income for your entire retirement. Alternatively, if you have a $750,000 home loan and you can save just 0.5% interest by putting those savings back into your loan over a 25-year timeframe, you’ll save $103,000 in interest and loan payments. Finally, if you can dedicate some time to analysing your expenses, it’s quite common that you can increase your savings. If we assume that you can find $50 per week and put that money into a share investment, then you could have up to $190,000 more in your investment account in 25 years’ time. Each of the above ideas can be easily attainable. The time it takes to action any of them is less than a few episodes of your favourite show. If you add up the figures, just that little bit of effort could give you up to $493,000 extra in retirement. This is on top of any other savings, shares or superannuation that you may have. 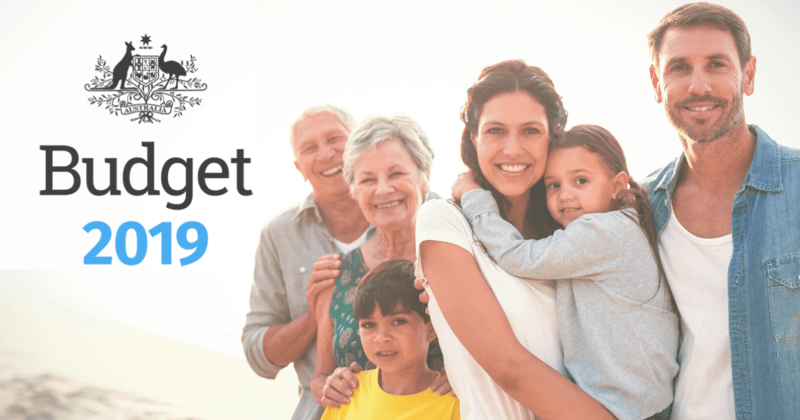 Push this further with an investment property, larger share investments and additional repayments on your home loan, and it’s easy to see how you can have a comfortable life and retirement in the future without a great deal of effort.